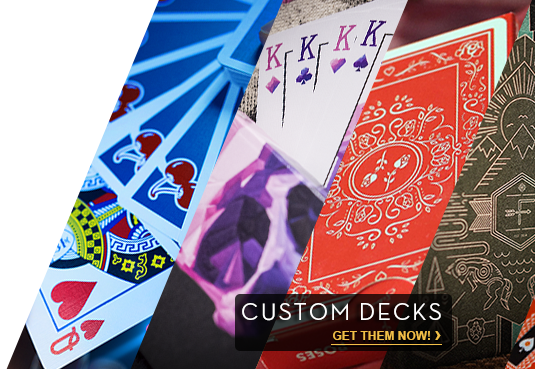 Nothing gets your audience's attention like visual magic. 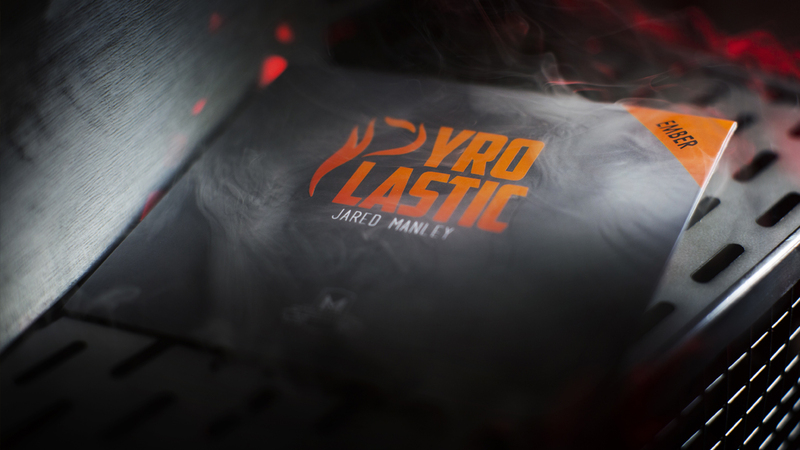 Now we're taking visual to a whole new level with PyroPlastic. 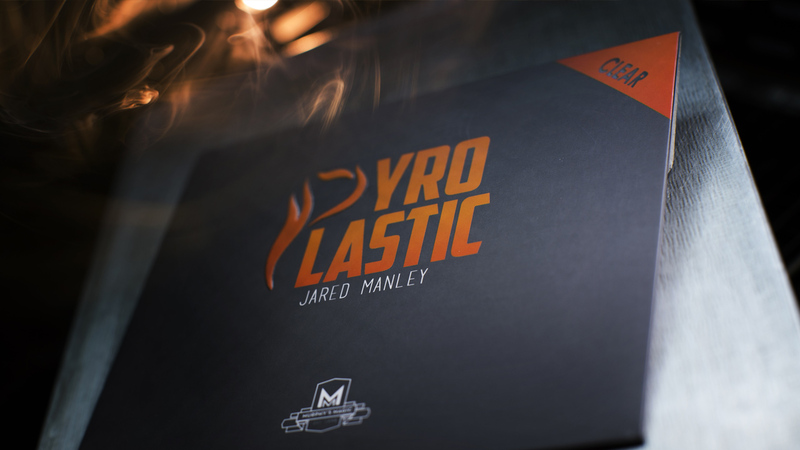 Created by Jared Manley, a special effects wizard behind Dr. Who, Game of Thrones, Harry Potter, and Sherlock, PyroPlastic is a flash product disguised as common plastic wrapping. Never again dig into your pocket to pull out a random piece of paper that never makes sense in a routine. PyroPlastic: Clear can be hidden in plain sight, ready to be used organically at a moment's notice. 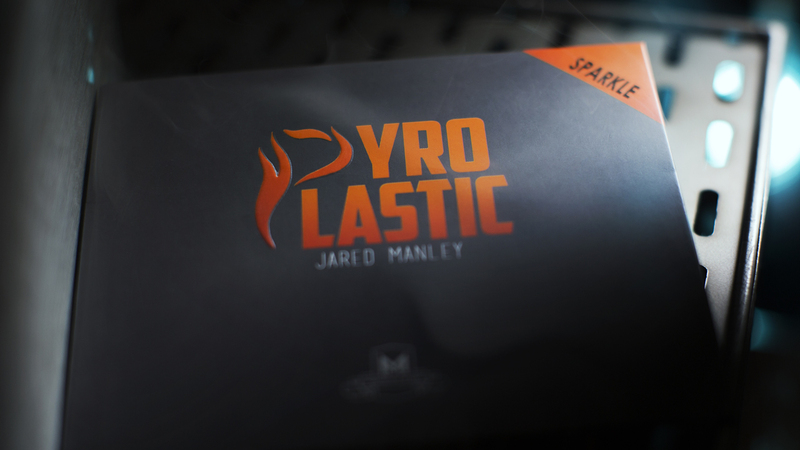 PyroPlastic: Sparkle uses a secret formula that emanates white sparkles with every flash you produce. It's looks like you are creating a fireworks display at your fingertips! It's a unique kick that will catch your audience completely off-guard! 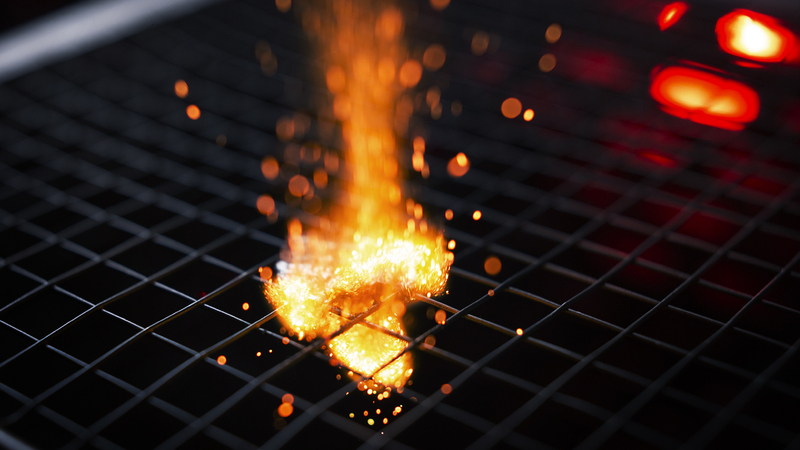 PyroPlastic: Ember is a flash product with a twist- it produces firefly like embers as it vanishes into flame and ashes. It's a unique kick that will catch your audience completely off-guard! 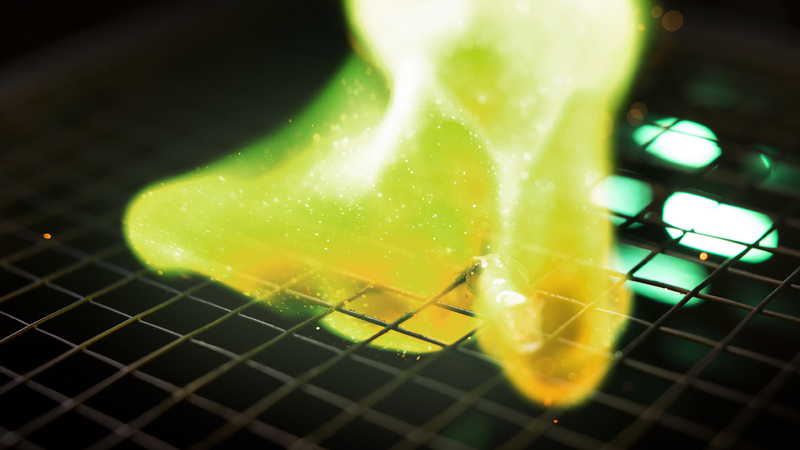 PyroPlastic: Green Flame uses a secret formula that gives every flash you produce an ethereal green flame. It feels like you are controlling an otherworldly mystical flame at your fingertips! It's a unique kick that will catch your audience completely off-guard! 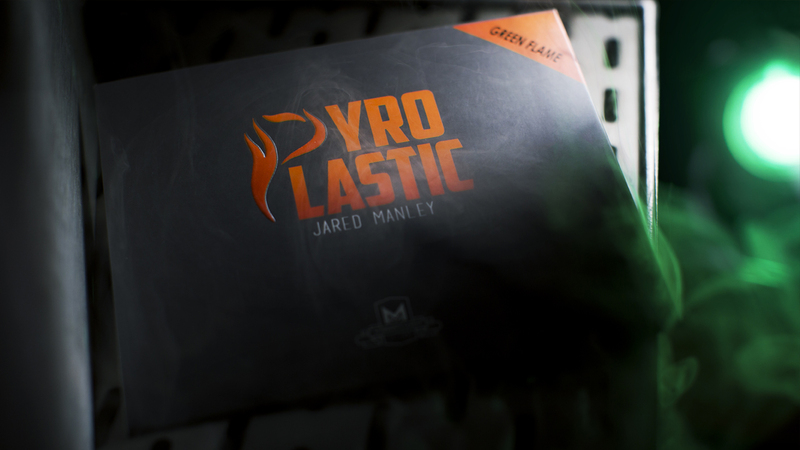 Thank you for purchasing PyroPlastic.